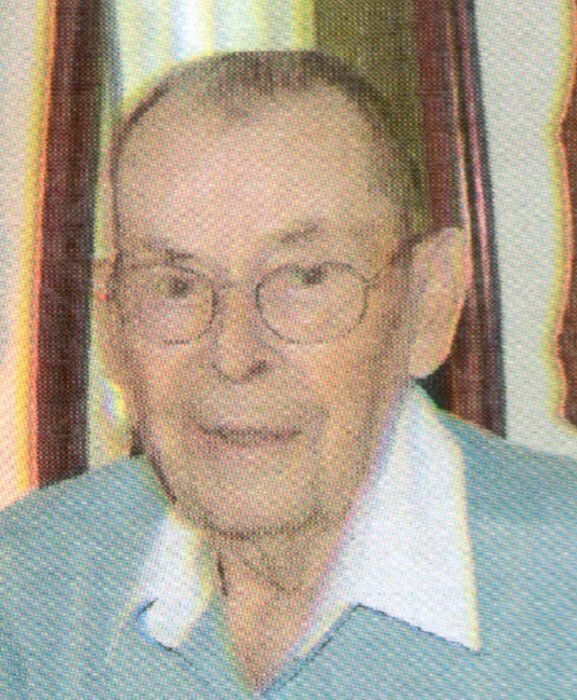 Obituary for Nicholas "Nick" Kurtz | Campfield Hickman Collier Funeral Home, Inc.
Nicholas “Nick” Kurtz, 101, passed away peacefully at his home on Thursday, August 30, 2018.Born December 19, 1916 in New Alexandria, Pa., he was a resident of Barberton since 1941. Nick was a U.S. Navy veteran of World War II, he retired from Ohio Brass with 37 years of service and was a member of St. Nicholas Byzantine Catholic Church.Preceded in death by his son, Patrick and granddaughter, Cindy Beal (nee Haring) 8/15/18; survived by his wife of 77 years, Sue; daughters, Nancy (Jerry) Havericak and Suzie (Roger) Haring; son, Michael; many grandchildren and great-grandchildren; along with many other relatives and friends.Funeral service will be held Wednesday, September 5th at 10 a.m. at St. Nicholas Byzantine Catholic Church, 1051 Robinson Ave., Barberton, the Rev. Miron Kerul’-Kmec officiating. Burial at St. Nicholas Cemetery with military honors. Nick’s family will receive friends on Tuesday from 5 to 7 p.m. with Parastas service at 7 p.m. at the Campfield-Hickman-Collier Funeral Home, 566 W. Park Ave, Barberton. In lieu of flowers donations may be made to St. Jude Children’s Research Hospital, 501 St. Jude Place, Memphis, TN 38105.